The re-edition of this specific type of Dator has a great value for us, since it was developed and produced in 1977: in 40 years it has never been available in the market. 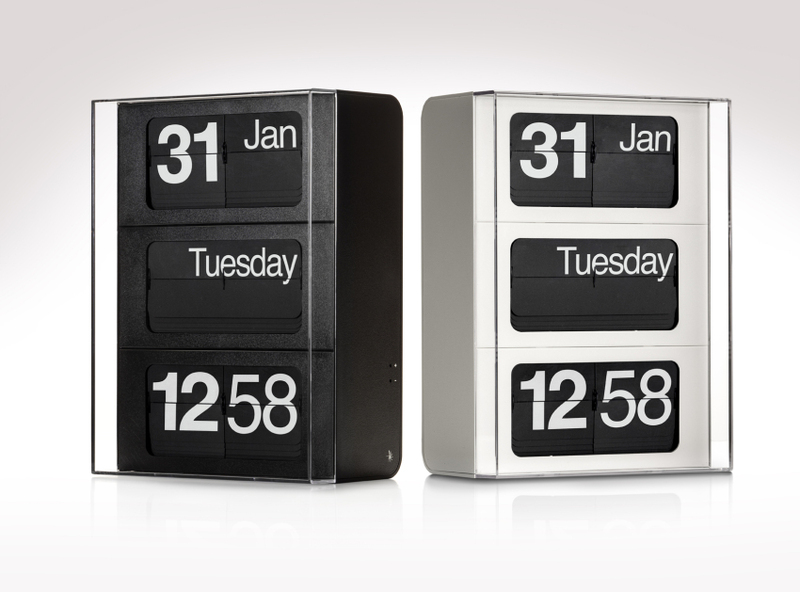 We wanted to celebrate this event with MoMA design store, re-launching this clocks into production. Before today, we produced the clocks only in Italian Language with the hours displayed with 24h, to remark the Made-in-Italy of the clocks. 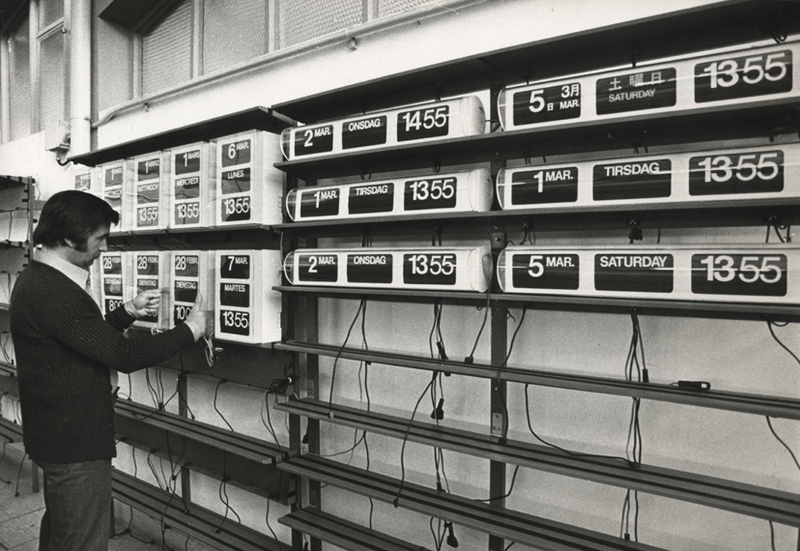 Still today, every clock that we produce is made in a fully artisanal way, assembled by hand by specialized workers. // buy now, from the MoMA design store! Your email has been inserted in our portal. Now you will receive our newsletter!